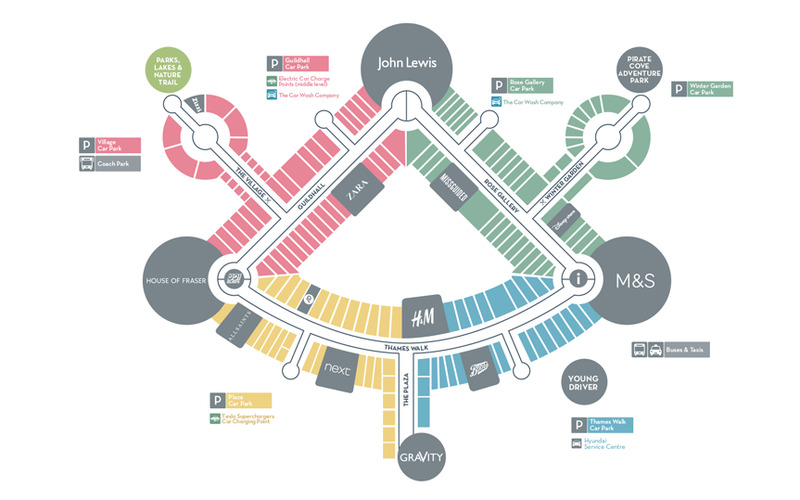 You can find the Zizzi Bluewater restaurant in the West Village section of the shopping centre. The perfect place for a much needed break after a shopping spree; so drop your shopping bags, tuck into a few sharing platters and sip on a glass of Italian bubbly! Pulling inspiration from the shopping centre itself and the local chalk quarry, the restaurant is decked out in fun nods to the area. Zizzi are open Monday – Sunday for lunch and dinner. Dine al fresco with an outdoor dining area for sunny weather at their Bluewater restaurant. Plus tweet what you eat with free WiFi available here (if you're in to that).